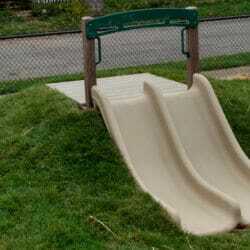 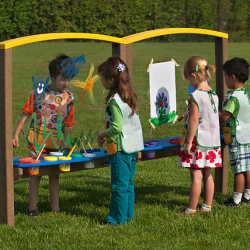 Start Your Playground Adventure with The Adventurous Child! 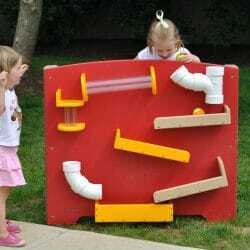 Thanks for visiting The Adventurous Child, a preschool playground equipment manufacturer dedicated to children and early childhood education through preschool outdoor play. 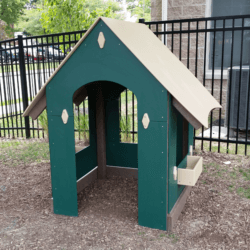 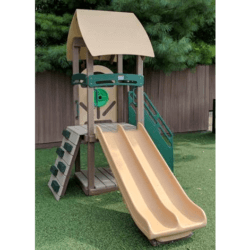 The Adventurous Child specializes in outdoor classrooms, natural playgrounds, and outdoor preschool play equipment featuring environmentally-friendly recycled plastic and natural wood materials. 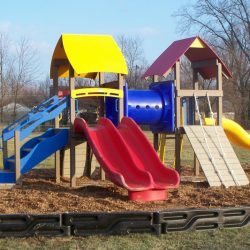 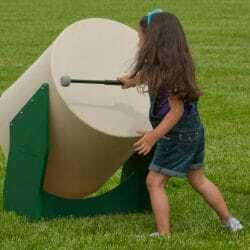 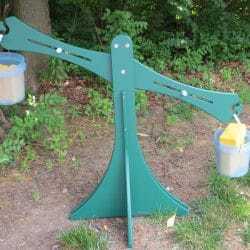 The Adventurous Child has been designing children’s outdoor playground equipment, preschool playgrounds, and infant-toddler playgrounds since 1986.